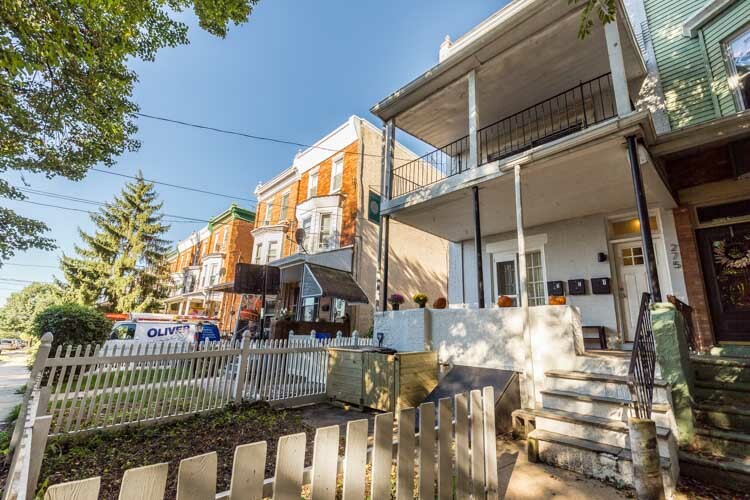 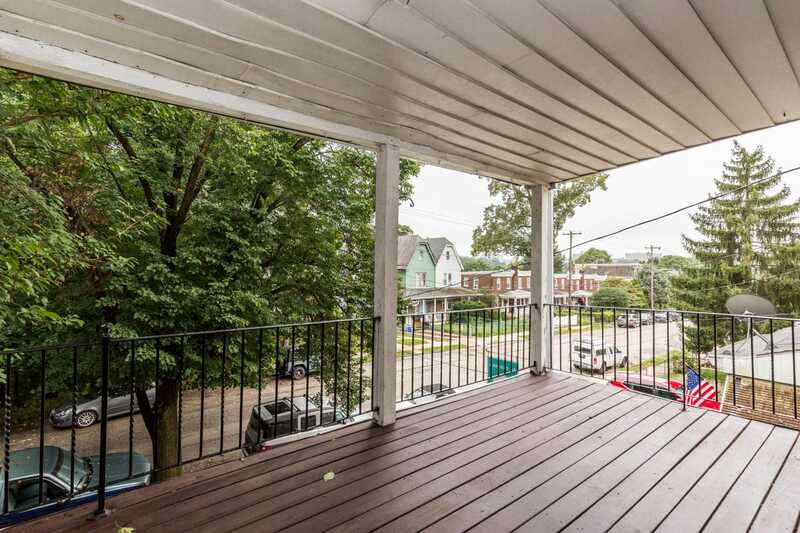 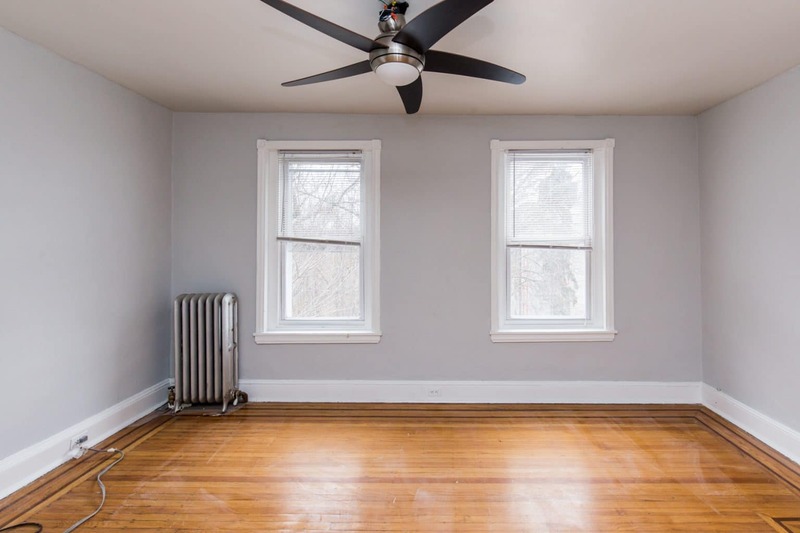 275 Rochelle is a well-maintained triplex which has just undergone significant capital improvements. 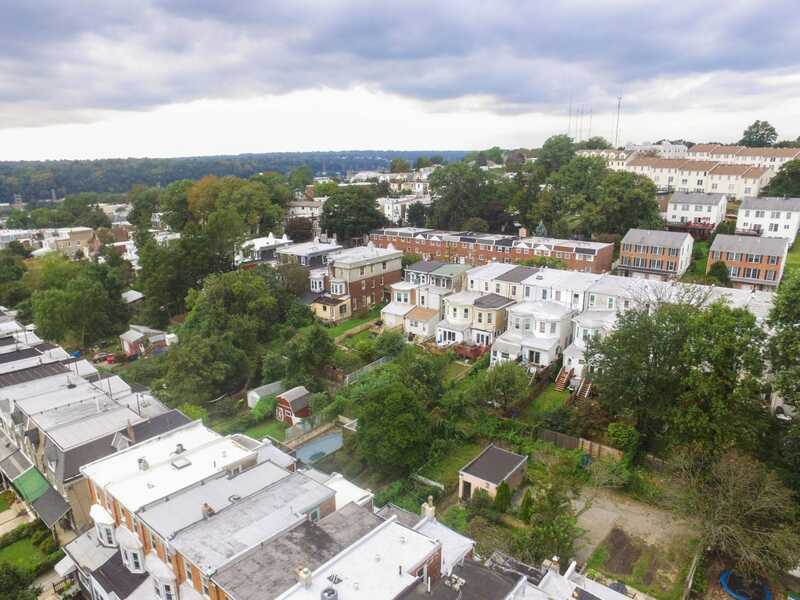 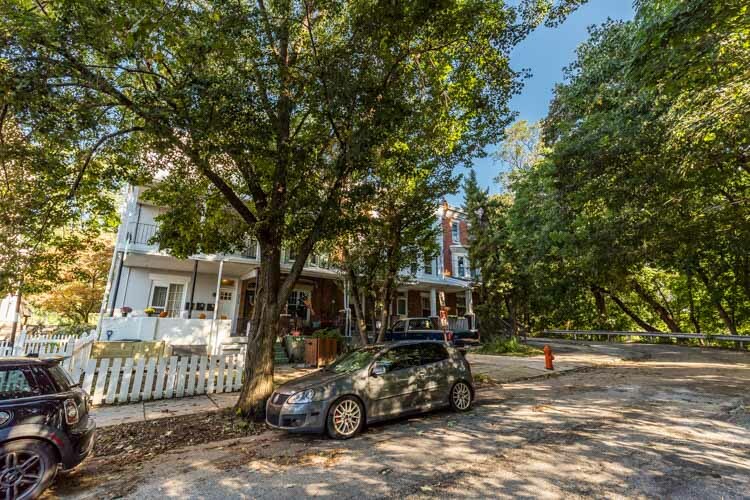 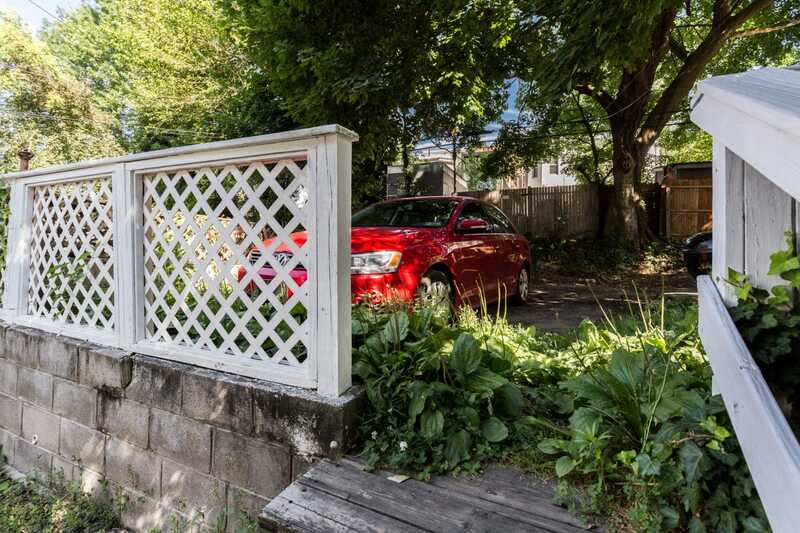 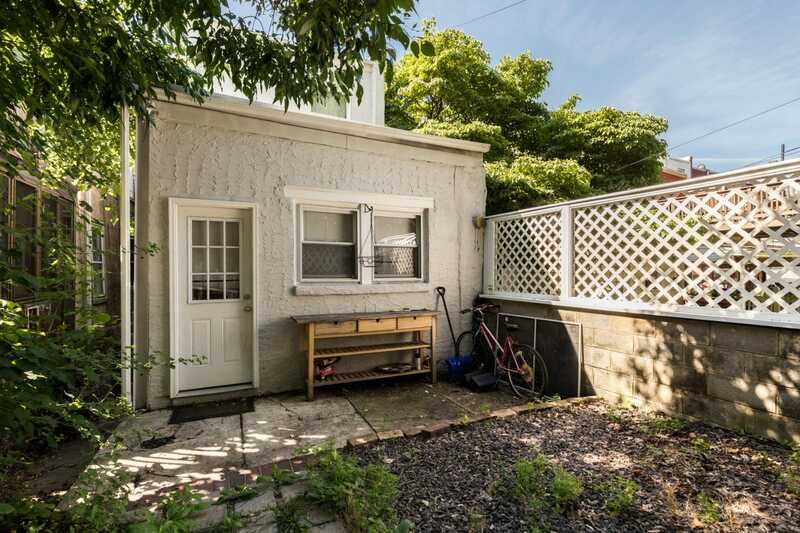 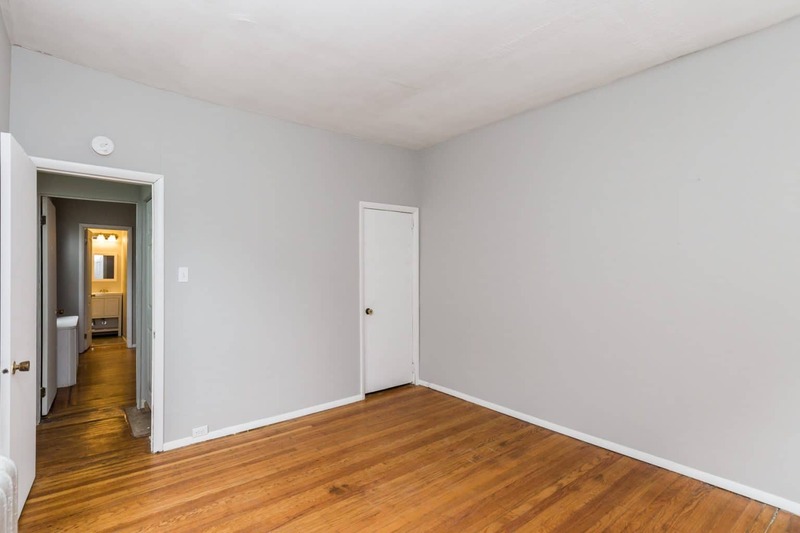 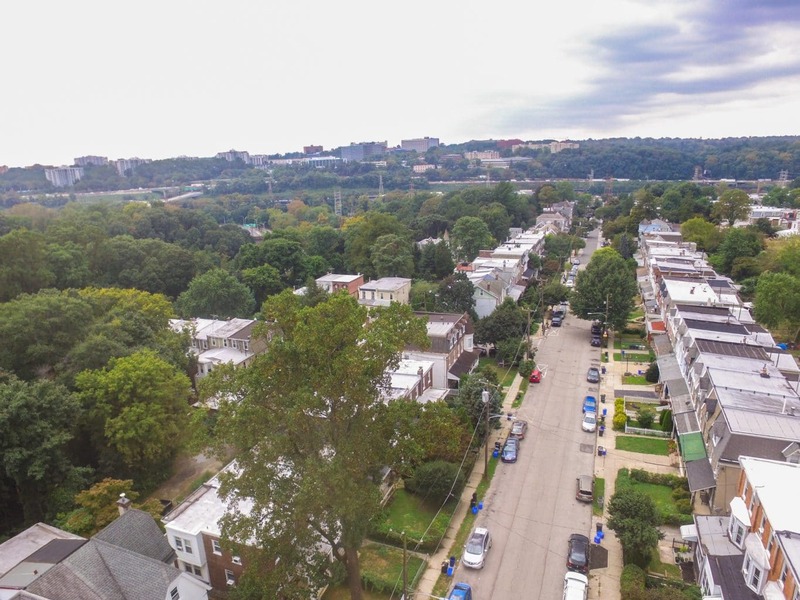 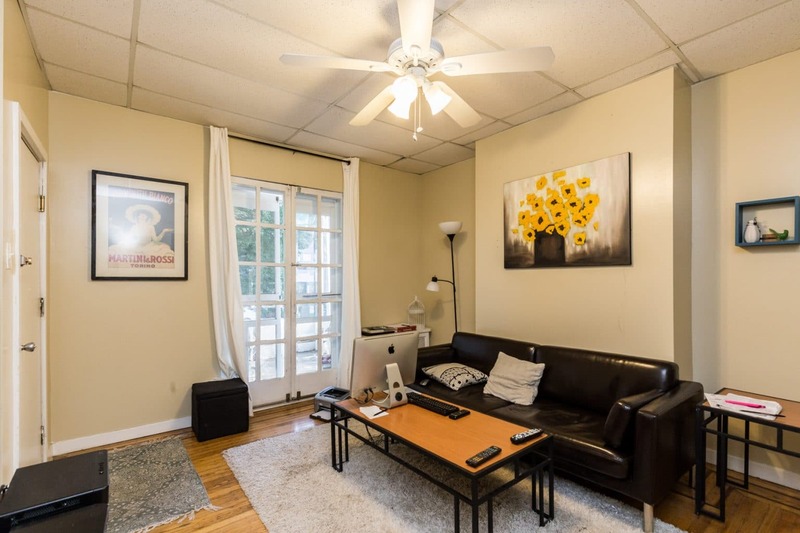 At the top of the hill, the property is situated in an ideal and picturesque location overlooking hte Wissahickon park which will make it easy to find and retain quality tenants for years to come. 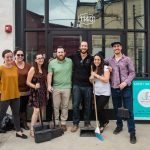 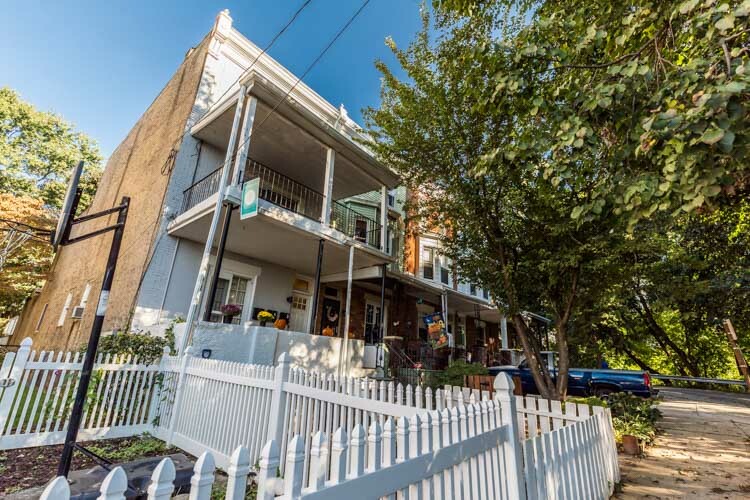 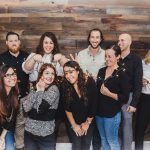 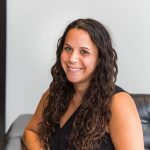 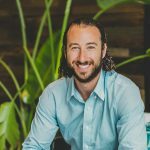 It is 10-minute walk to the Wissahickon Transportation Center, and close to all that Manayunk’s famous Main Street has to offer– tons of great spots for brunch, drinks, boutique shopping, and a variety of fitness studios. 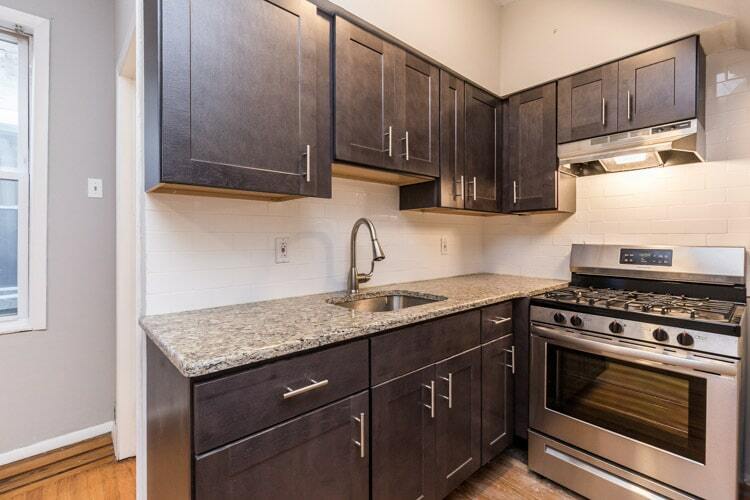 Unit 1 a 2 bed 1 bath with private parking in the rear. 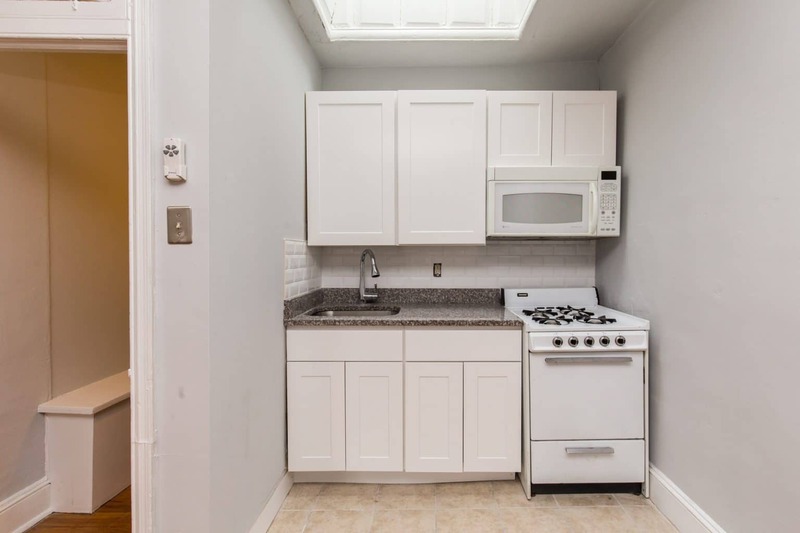 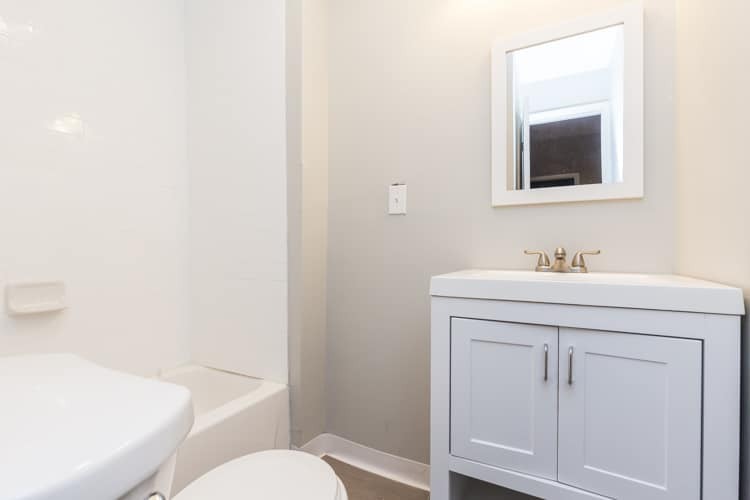 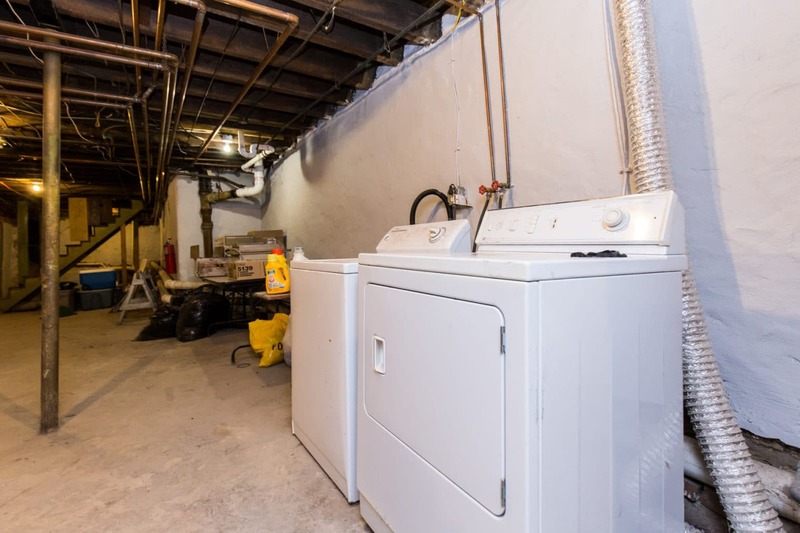 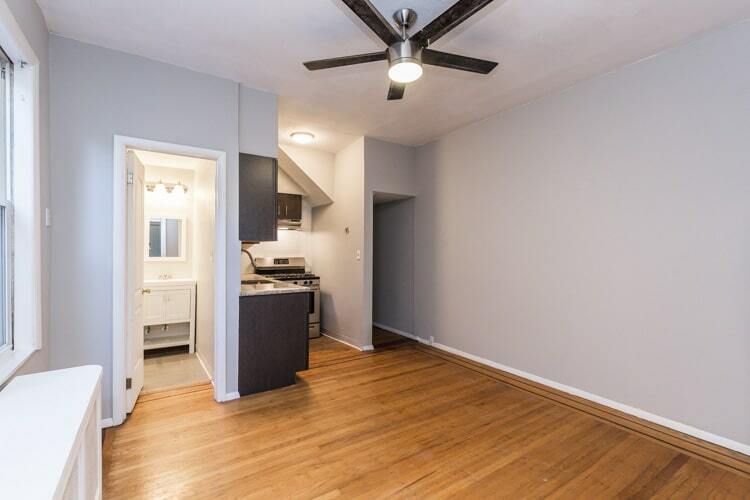 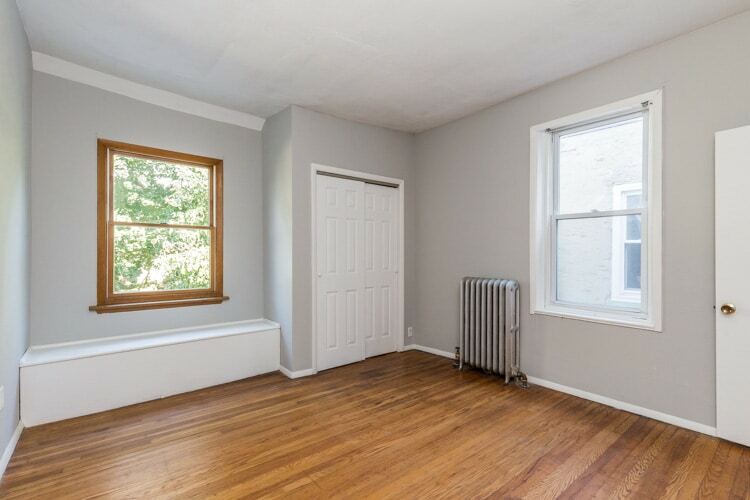 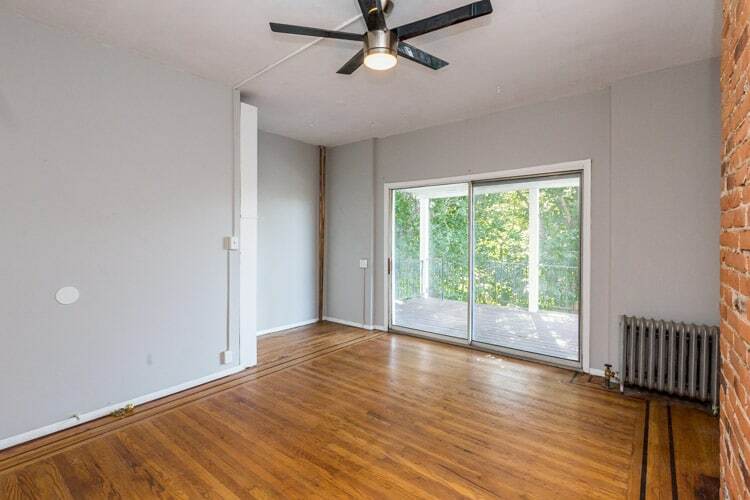 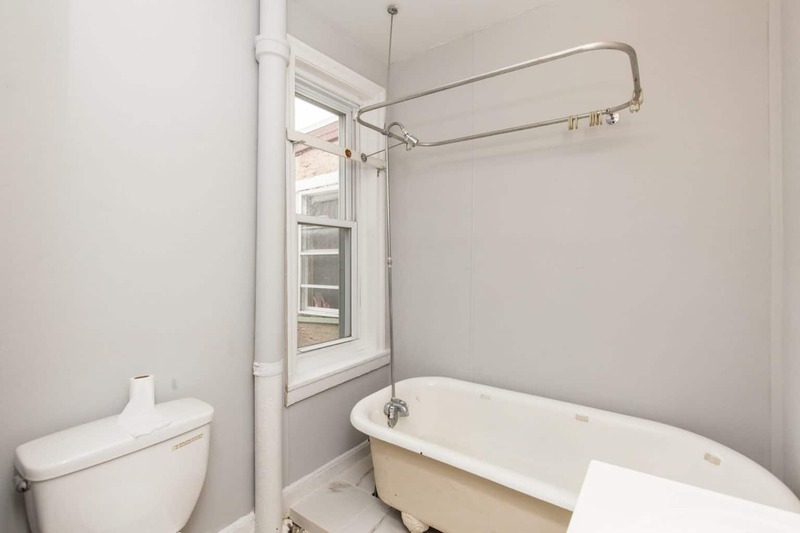 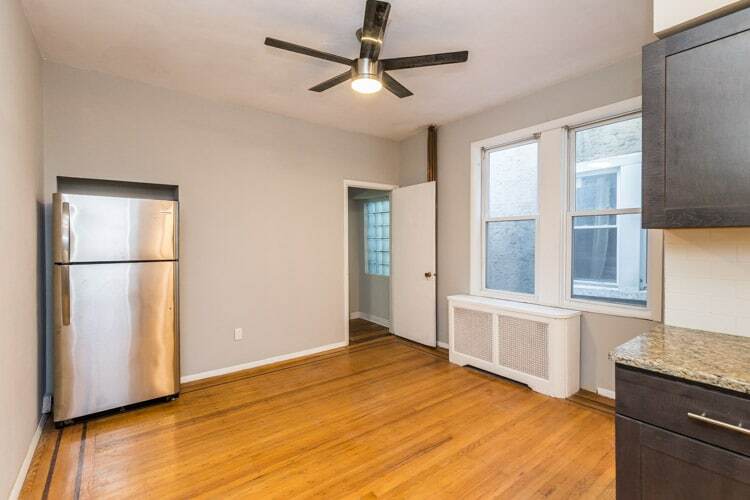 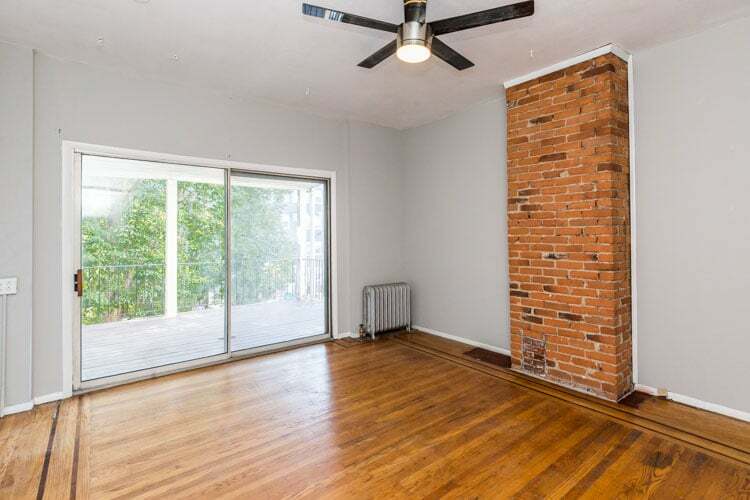 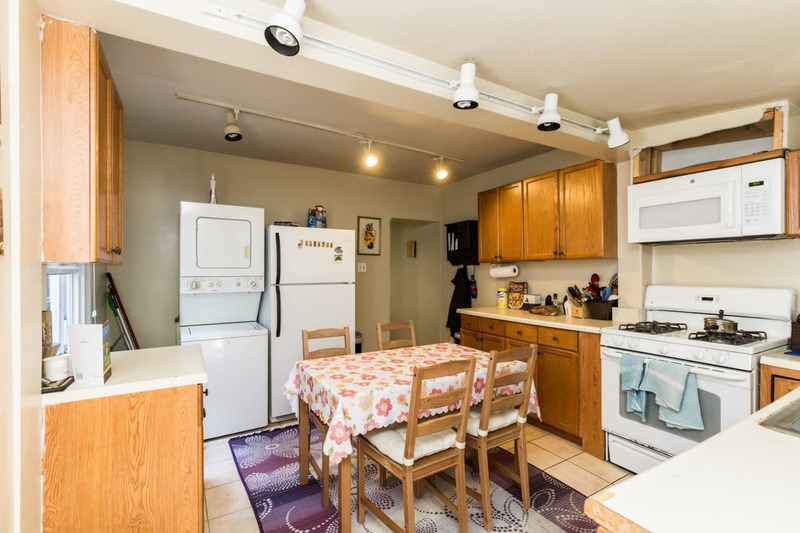 #2 is a fully renovated 1 bedroom 1 bath unit featuring original hardwood floors, espresso shaker style cabinets, stainless steel appliances, granite countertops, subway tile tub surround, contemporary floor tile and a private deck which overlooks the park. 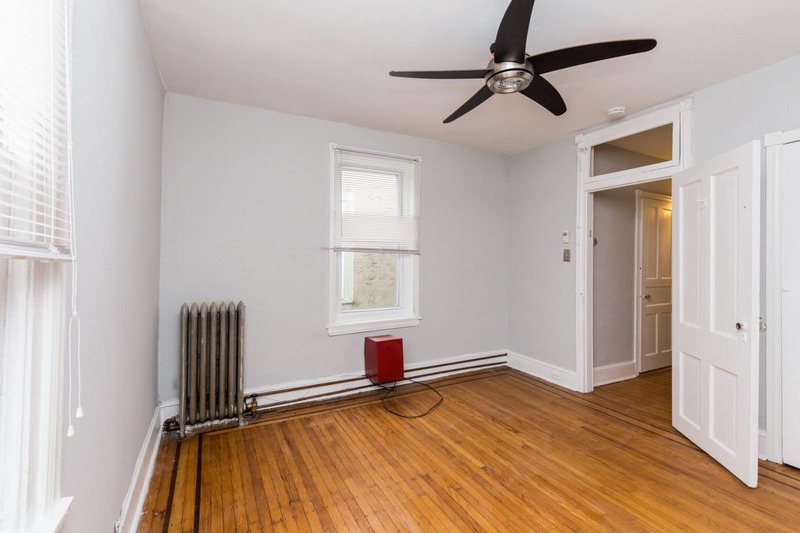 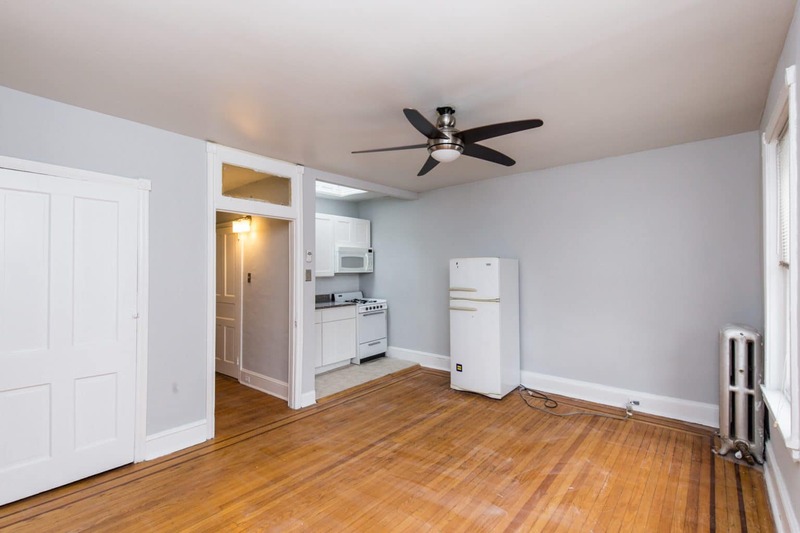 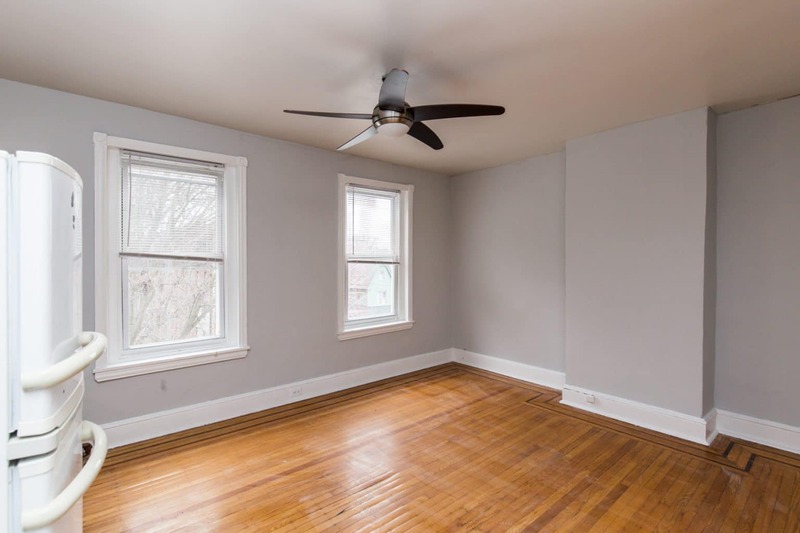 #3 is a 1 bed 1 bath with recent upgrades as well including white shaker style cabinets, new light fixtures and other improvements. 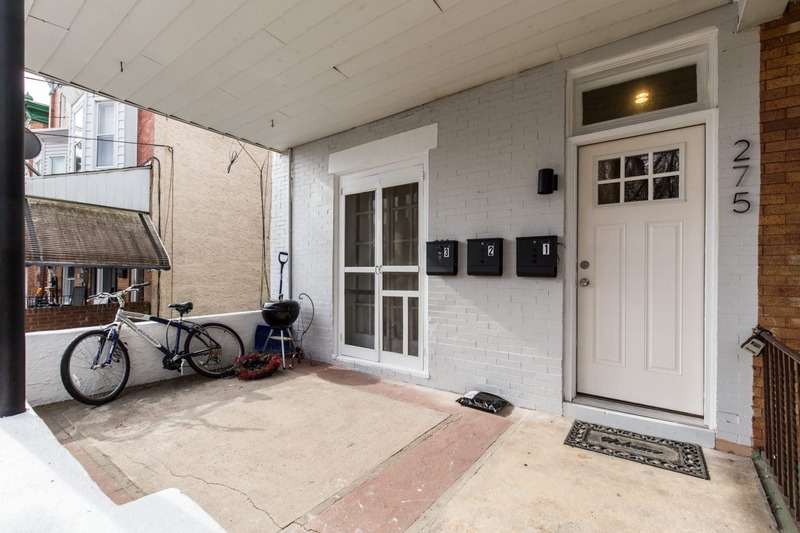 With gross annual income of $41,700 and projected NOI of $31,598 this property is the perfect cash flowing opportunity for investors and owner occupants alike.